The PAC knows how important it is for parents to be supported as they nurture their children's education. As such, the Parent Education Series has been revived and the PAC typically hosts 2-3 education nights per school year for parents. They are typically held at South Park and OSC childcare is provided free of charge for parents. 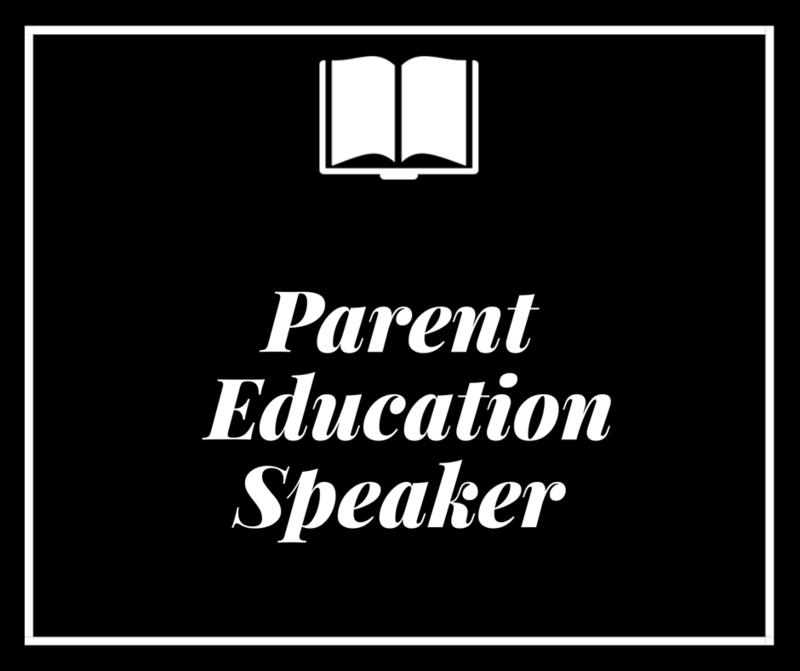 The PAC always wants to hear from parents about what they would like to see featured and suggestions for topics can be made to the PAC chair. Join us as we partner with the James Bay Community school PAC to bring you an Internet safety seminar by the White Hatter. This presentation is designed to help parents pro-actively understand the power of digital technology and mobile communications along with how to mitigate unintended consequences of high risk/undesirable online behaviour. The presentation will be held at James Bay Community school in the gym. However, childcare will be provided for South Park Children with Linda’s OSC staff in the annex between 6:00-8:45pm. Topic and date to be determined. Please stay tuned for more information.